According to the official NASA website, a ‘black hole’ is the name given to a section of space which pulls so much gravity into it, light just isn’t able to get out. That said, however, according to the official DC Comics website, a ‘black hole’ is part of the name given to a story created by Joshua Williamson, Pop Mhan, and Michael Moreci! It’s December, 2017, and it’s time for another double Flash review. TO QUOTE Woody Allen: 'Today I'm a star. What will I be tomorrow? A black hole?'. At the end of last months episode, Doctor Meena Dhawan, popped up, out of the blue, and reintroduced herself to her old boyfriend, Barry Allen. Obviously Barry was very surprised to see her again, especially since he thought she died at the hands of Godspeed. But no. She didn’t die. 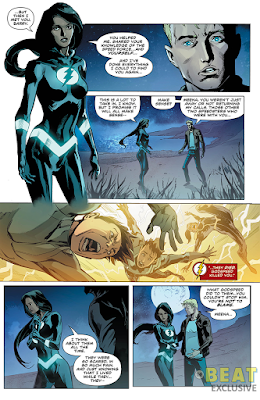 If anything, she’s very much alive and well, and wants to help Barry deal with a problem he’s currently facing. 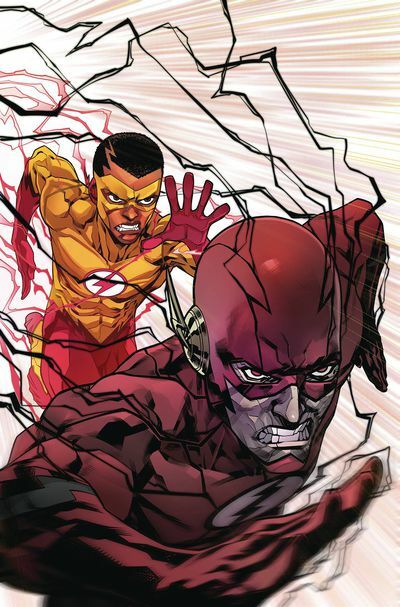 Well, as most of us know, Barry is going through a tough time controlling his negative speed force powers. So much so, in fact, that he's starting to feel the physical effect of it corrupting his body. 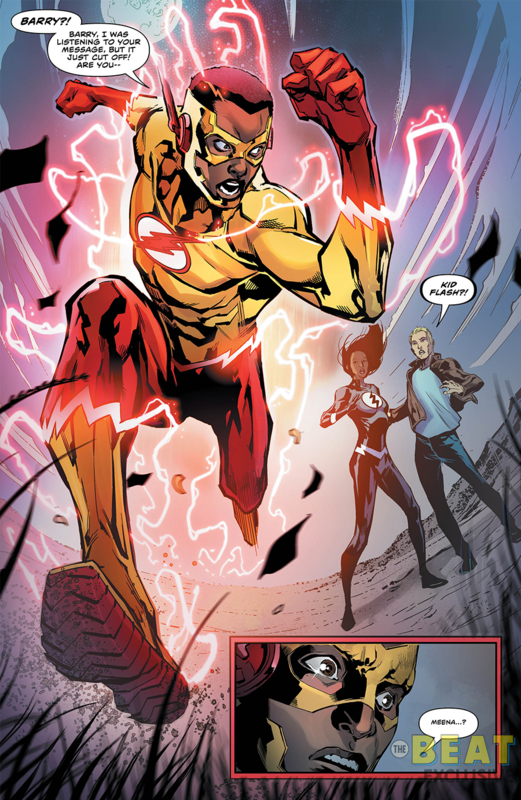 Somehow Meena has been able to sense this through the speed force itself, and that is why she wants to monitor his abilities via a series of scientific tests. Wally West also wants to pitch in and help Barry out, and thank God he does to! Otherwise Barry would be all alone when Meena figures out his problem, steals the dark portion of his powers, before suddenly telling him that she’s a member of the Black Hole, a group of evil scientists that saved her from the very force she wants to investigate. Point One) HE DID WHAT: If you bumped into someone you thought was long dead, wouldn’t you want to know the full story behind their return? I know I would, especially if I was close to this person and they were being somewhat elusive with their explanation. So with that said, how come Barry didn’t think along similar lines, and probe Meena about her alleged time away in the speed force? After all, Barry is a very inquisitive man and he’s always on the lookout for new concepts, new ways of doing things, and of course, new ways of avoiding trouble. Over the years he has generally been portrayed as a rather elusive boffin whose concentration is only equalled by his bravery. Plus, let’s not forget, he works in a scientific environment so he must be able to assess a situation and process it in a calculated manner. Now to some degree I can understand that a part of him must have been overwhelmed seeing Meena again after all this time. That said, however, with him being a superhero, we have to also consider the amount of times he's seen a resurrected figure come back from the dead and cause trouble! Plenty, I’m sure, and even Wally West figured out that something was wrong, quite a few times in fact, and he’s only a teenager who’s still going to school! So, I suppose what I’m trying to say here, is that I wasn’t too keen on the way Barry was being portrayed during this adventure. Barry can be forgetful, Barry can be clumsy, and Barry can be downright overprotective. But the one thing he’s not is stupid and shouldn’t be portrayed as such. Point Two) RUN AWAY: Can you remember the last time you played kiss chase? Was it ten years ago? Five years ago? Or how about last Tuesday? Either way, in Barry’s case, the last time he played kiss chase was halfway through issue 35. Picture the scene: Both he and Meena are fending each other off for the sake of knowledge, power, or criminal prevention. When suddenly, slap, Meena gets the upper hand and presents Barry with a very conventional, yet very trite, ultimatum, bordering on the juvenile. ‘Come chase me’, she says, ‘Come chase me or spend your valuable time saving Wally from a hail of bullets’. So what does he do? Why of course, he goes on and saves Wally from a hail of bullets. But in doing so, the overall narrative then takes a side step, plot-wise, by altering its structure in a very aloof fashion. Seriously, one minute the plot seemed like it was heading in one direction, when suddenly, boom, the next minute, it quickly got put away in a cupboard draw in favor of some other plot-points, which, although technically related, never really presented a satisfactory conclusion for this particular portion of the tale. Now don’t get me wrong. I’m not trying to say that I didn't enjoy reading the book from that moment onwards. It’s just that it felt a little bit silly somehow, forced even, keeping in mind that the last time the two main protagonists saw each other, was when one of them asked the other to chase them. I mean, come on, when was the last time you heard someone say something like that? Kindergarten? Go on, be honest, as that's why I thought this point was well worth mentioning. 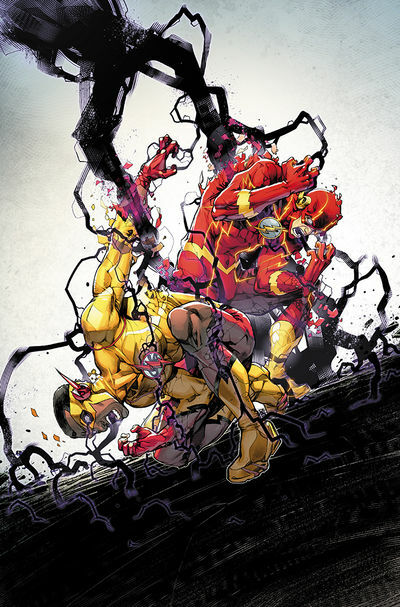 Point Three) LETS BE FRIENDS: Now in stark contrast to this, one of the main things I really enjoyed about this adventure was how Joshua Williamson and Michael Moreci tried to re-establish the relationship between Barry and Wally. Instead of creating some sort of ‘magical bonding moment’ they could both share and hold on to, the story itself tries to establish a ‘starting off point’ for them to work off of. That way there new-found friendship can progress in a more incremental manner, like a clean slate, so to speak, rather than having them continue from where they left off. I’m sure the two of them will be able to break new ground and redefine the mentor / sidekick relationship, doing so while bucking the trend previously established by other comic book partnerships. Something else I’d like to mention would have to be the subplot featuring Kristen Kramer. Personally I preferred following this portion of the story a lot more than the main tale itself. Well, let’s face it. 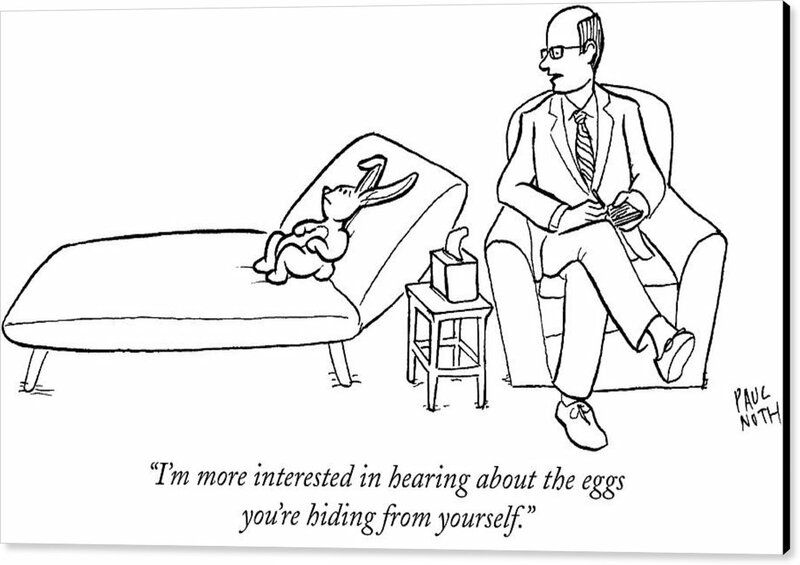 What would intrigue you the most? Finding out who's the new Crime Boss of Central City? Or seeing a group of bad guy scientists investigating a mysterious power source? I know which one I would prefer, and trust me, it doesn’t involve a team of disposable villains and an old flame who inadvertently saves her enemy’s life. What intrigues me the most about this subplot is the implication that the Crime Boss could be an incarcerated member of the Flash’s Rogues Gallery. Someone like Captain Cold, Mirror Master, or the Weather Wizard, for instance, although it would be nice to see someone else take a step into the spotlight. I also enjoyed the way this strand of the story ended on a great cliffhanger, and I do mean a really great cliffhanger, but of course I can’t say any more than that for the sake of spoilers. Point Four) POP GOES THE ARTWORK: I first became aware of Pop Mhan’s artwork about thirteen years ago when he was one of the many artists assigned to draw the Batgirl title. At the time I remember not liking his style of art because I preferred the regular series artist. Now though, nah, sod that other artist, as I think Pop’s stuff is just amazing. What I like mostly about his work is how he composes his characters and places them neatly into a scene. 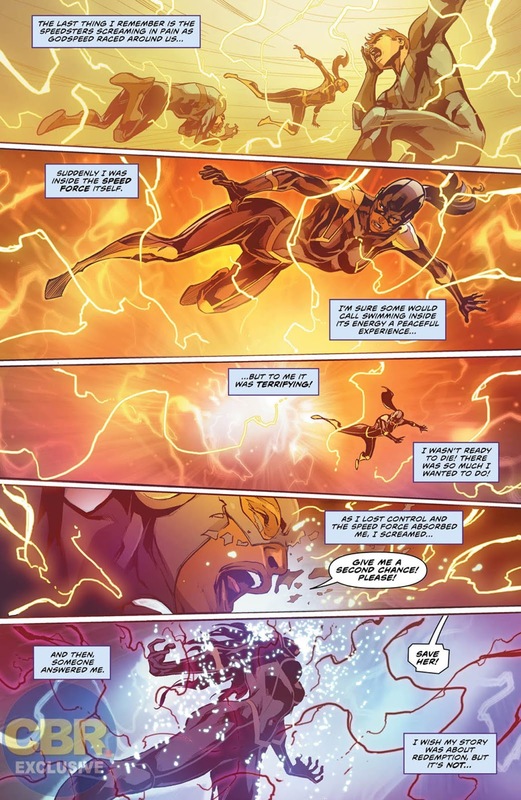 For instance, during the opening sequence of issue 34, featuring Barry, Meena, and Wally, he makes sure that they're all placed in a tranquil environment so their actions can be highlighted without any external distractions. Over on the other end of the spectrum there are also those scenes featuring Kristen Kramer, where Pop does his best to overemphasize the environment in order to substantiate her frustration. Thankfully Ivan Plascencia’s exquisite color palette works very well with his art. Like Pop, Ivan smartly uses an appropriate range of colors that will complement the scene he’s trying to fill in, and occasionally he desaturates Pop’s art with one specific color as if to lighten the mood (pale orange), make it more intense (dark blue), or neutralize it for the sake of exposition (muted brown). Either way, both men are really talented and work well together on this book. Great stuff. While reading this story, two things immediately came to mind. Firstly, one of its main stars is a woman; and secondly, that woman is attracted to the dark energy that shrouds the speed force. So with that said, how could I not musically match up this adventure with the following song sung by Bonnie Tyler: 'Faster Than The Speed Of Night'? The one thing these two episodes have in common is the way in which they attempt to redefine the Flash’s interpersonal relationships. So that is why I’m now going to compare them both to a Councillor, a Head Shrink, a Psychiatrist, or someone else who works in the mental health field. Iris West: Because she’s feeling guilty for killing the Reverse Flash. Doctor Meena Dhawan: Because she’s come to the conclusion that she’s not a real doctor. Taylor Swift: Because she’s run out of men to sleep with. Patty Spivot: Because she’s been neglected by this series. Kim Kardashian: Because she’s finally realized she hasn’t any talent. Kristen Kramer: Because she’s started to figure out who’s the new Crime Boss in Central City. Hillary Clinton: Because Donald Trump has better hair than her. Someone else: Because... uhhh... well... err... just because, ok?